TfL only regard a bus station as staffed, there are 29 of them. As you are part of TfL could you clear this up is Uxbridge a Bus Station or not? I ask because there is a information desk which is I presume is staffed by TfL. Erm - that would be this Wells Terrace right? The one that used to have a nice big roof with the words "BUS STATION" in nice big letters? 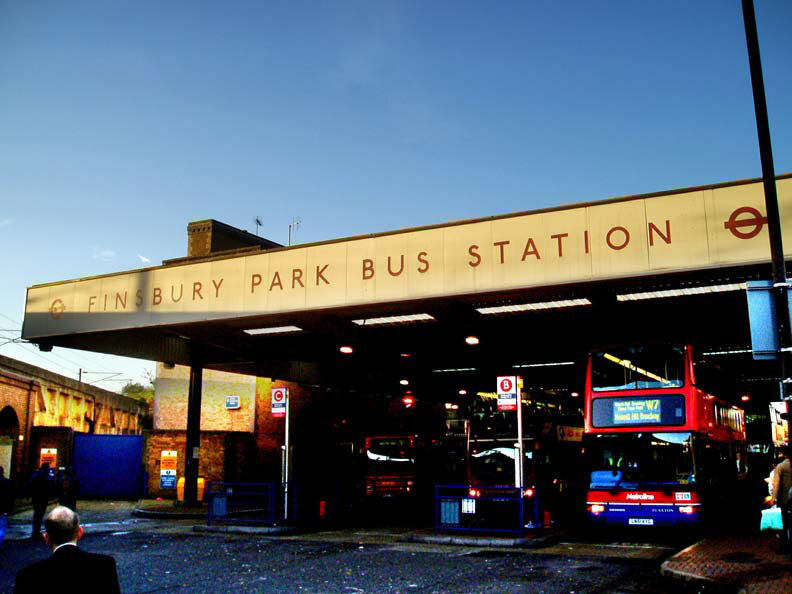 In all seriousness, when you said Finsbury Park I assumed you were referring to Station Place, which I'd never really thought of as a bus station. Wells Terrace, on the other hand, was always a bus station to me, and I don't think removing the roof changed that. Admittedly this might be because Wells Terrace was the first bus station that I became familiar with as a child. That's me bang to rights!! Yes, Station Place meant rather than Wells Terrace - I should definitely get out and about more. Romford Station doesn't count as a bus station. All it is is an alighting point just shy of the area where buses stand. A question was asked about routes between bus stations, why anyone cares I don't know. It's an NTC base not staffed. So it’s not a Bus Station.